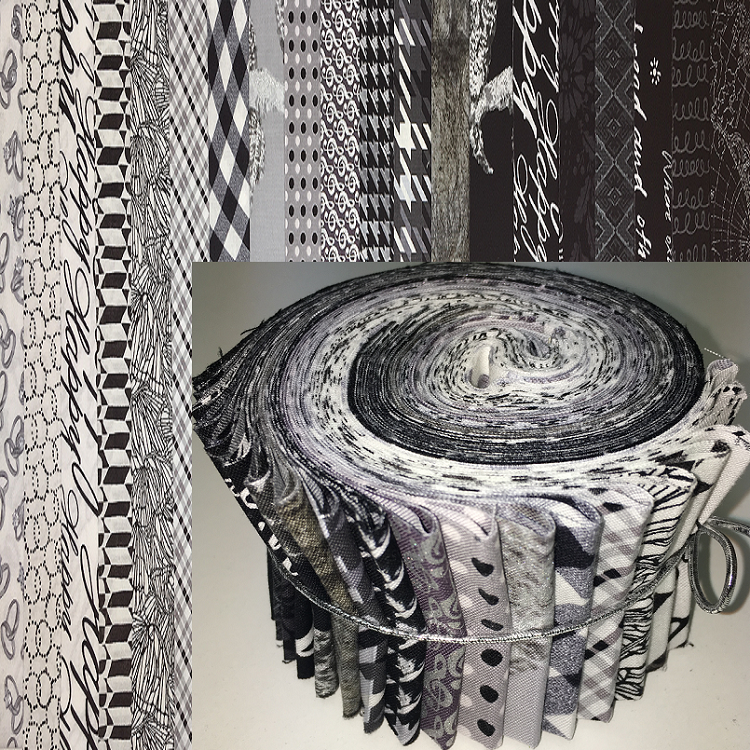 100% cotton, 2.5" x 44/45" strips. 60x60tc (premium quality) fabrics. When appropriate, these fabrics have undergone mercerization, sanforization and have been calendered (to reduce shrinkage, and improve colorfastness).